Our Mission is simple: We the Men of Gamma Tau Pi, shall form a more perfect campus community, establish social diversity, ensure safety for its members, provide philanthropy for others, promote academic success, and secure the blessings of Brotherhood to ourselves and our posterity. We accomplish this mission by adhering to our Triangle of Tenets as well as volunteering our time through service to campus as well as the community. 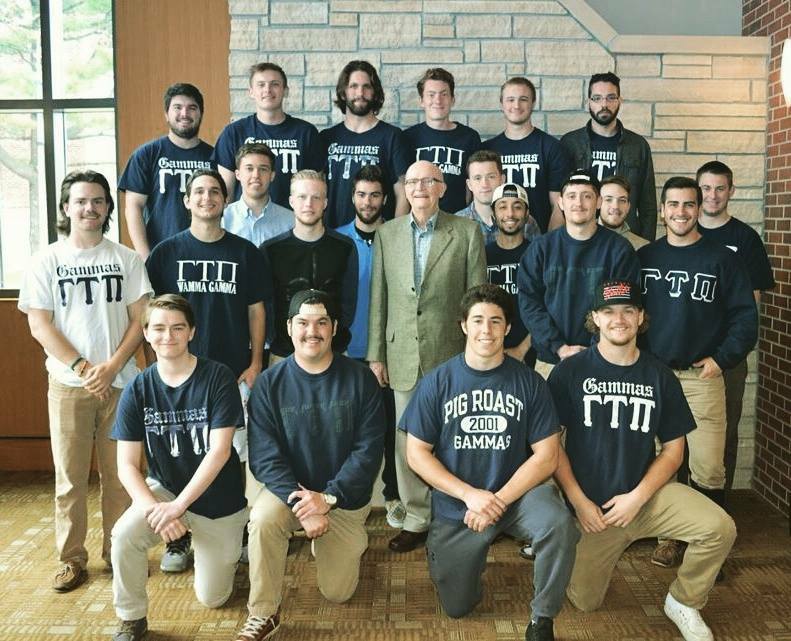 Members of our fraternity can be found tutoring students in the QRS, competing for Cornell on the athletic field, student teaching in the surrounding neighborhood schools, and dedicating themselves to the arts. Alumni of the Brotherhood have found themselves in leadership positions at: Epic, Oracle, Iowa Wolves Basketball, Pivot Int’l, Horizon Discovery, and GE Healthcare to name a few.